Oxford10 and Cambridge10 hosted a joint Boat Race Party on Saturday 24th March at Craven Cottage stadium, in Fulham. Further info about this event can be found here. 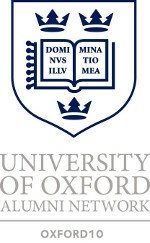 This entry was posted in Highlights and tagged boat race, cambridge, event, oxford, oxford10. Bookmark the permalink.